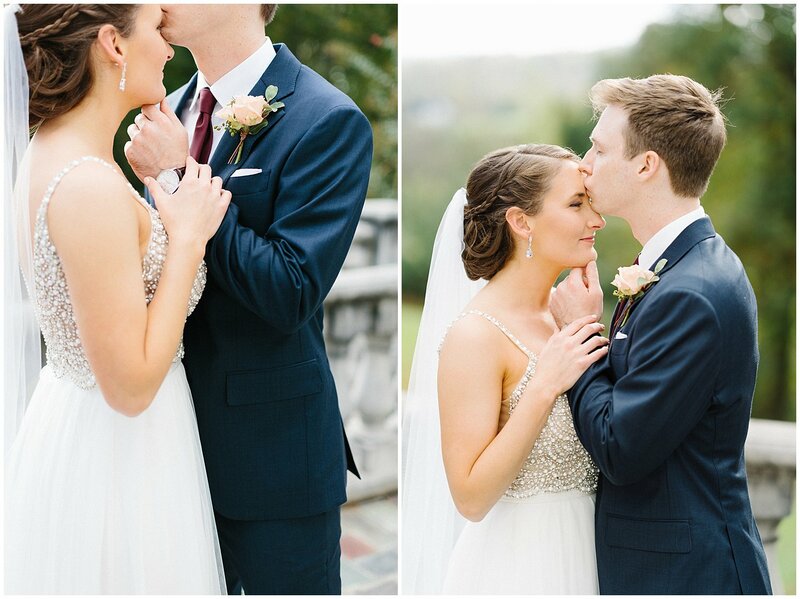 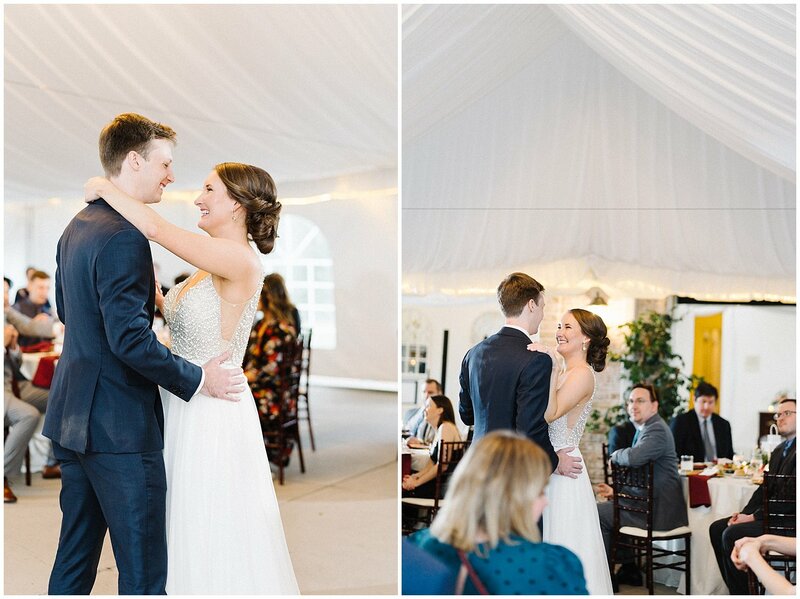 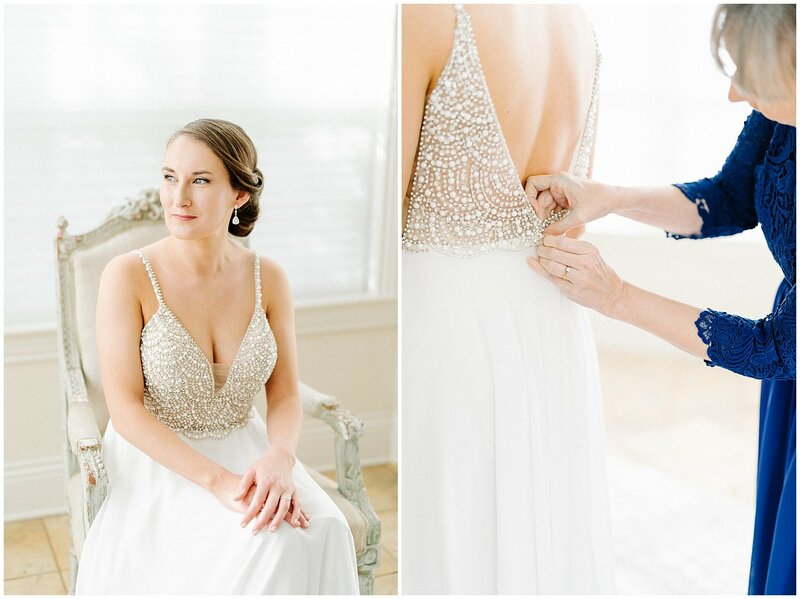 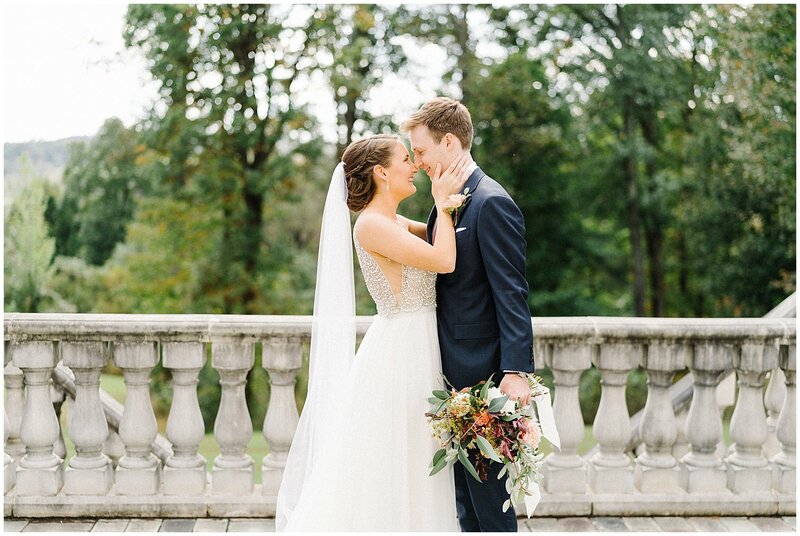 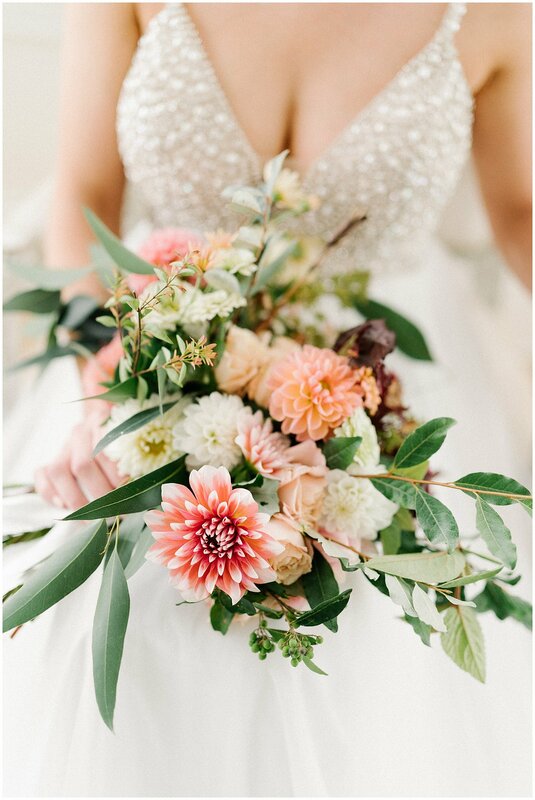 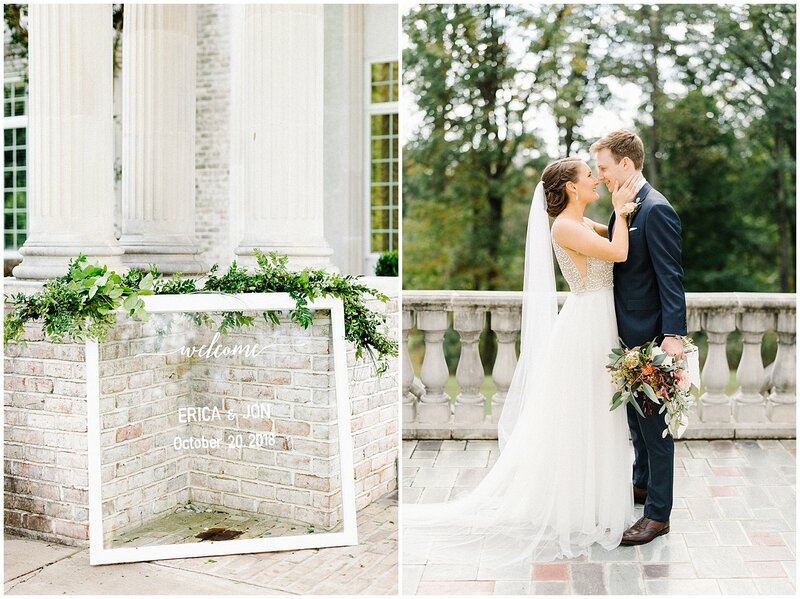 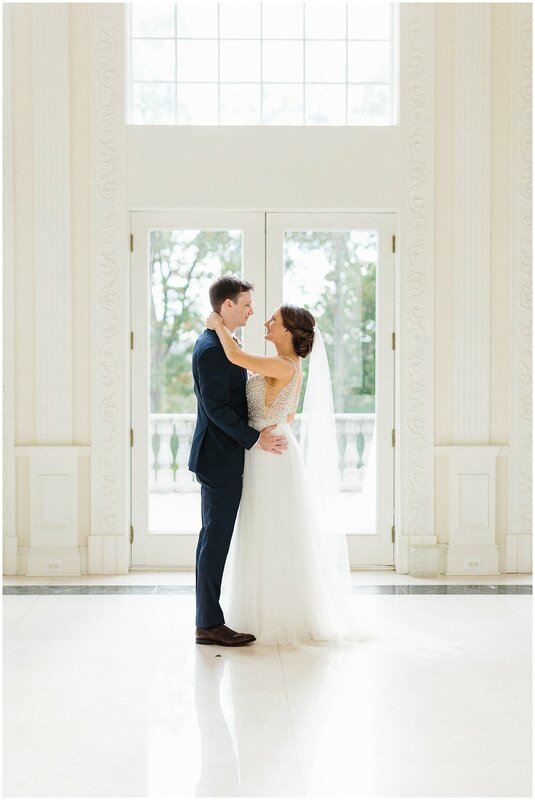 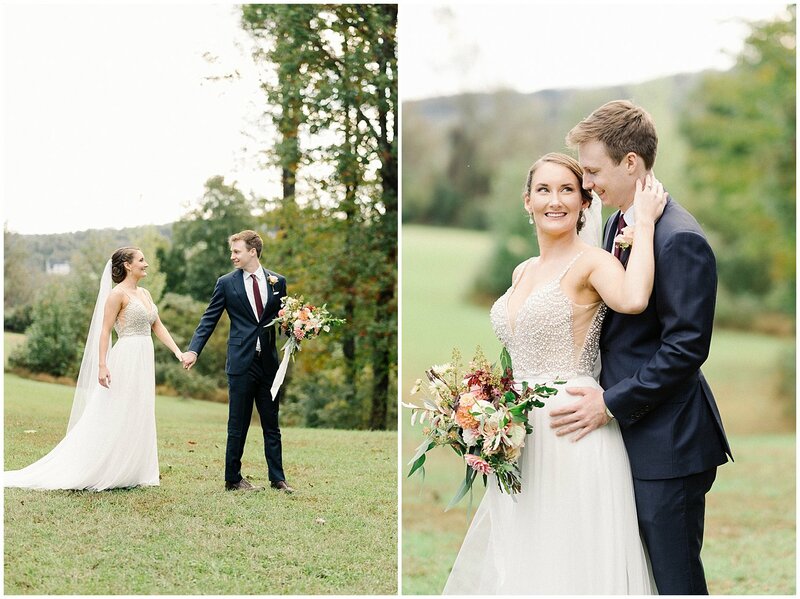 Erica and Jon had a beautiful, intimate wedding at Beacon Hill Manor last fall (remember their engagement session at Bluemont Vineyard?). 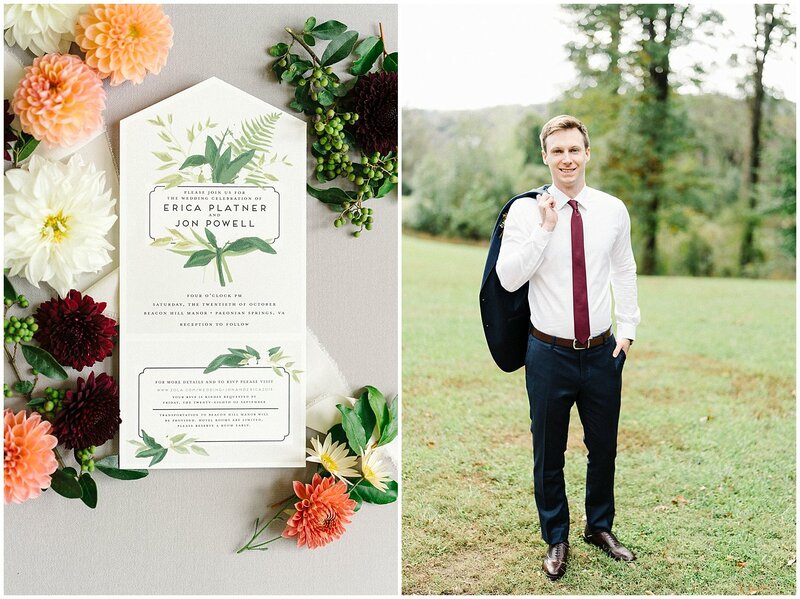 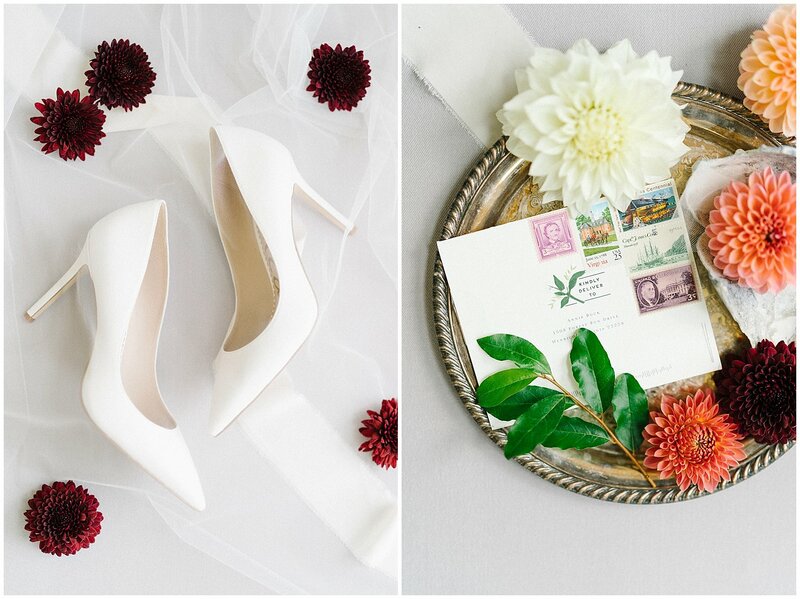 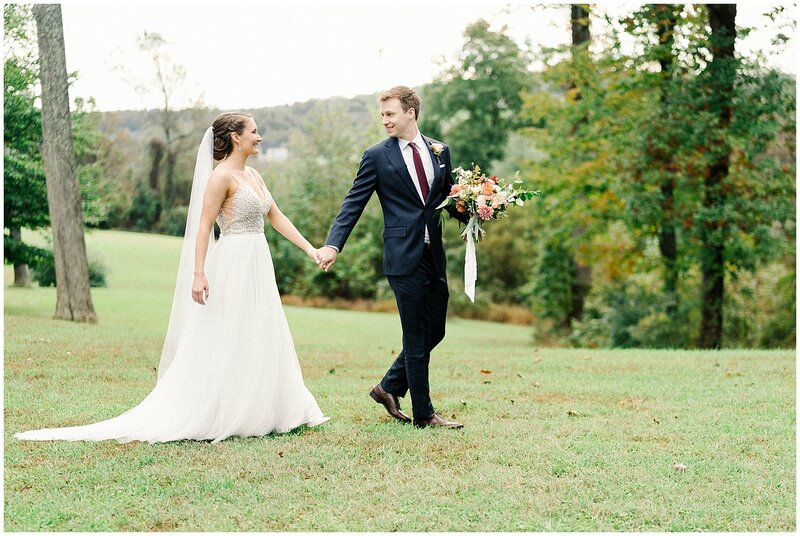 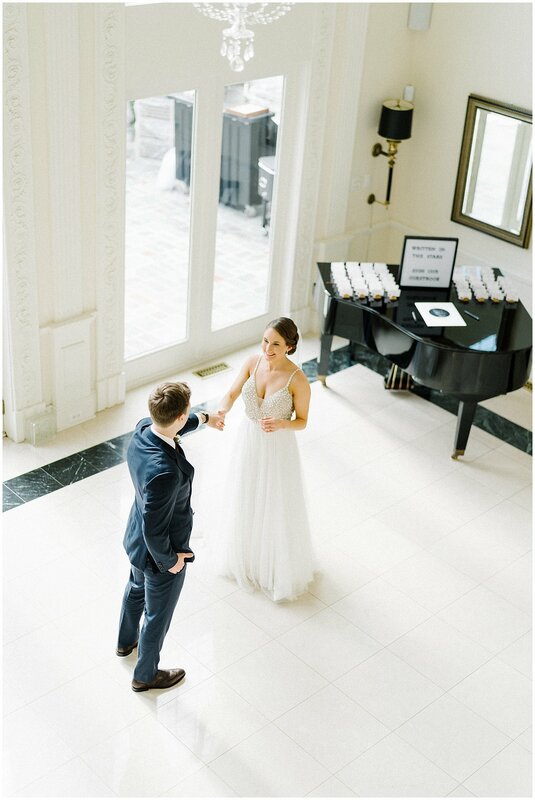 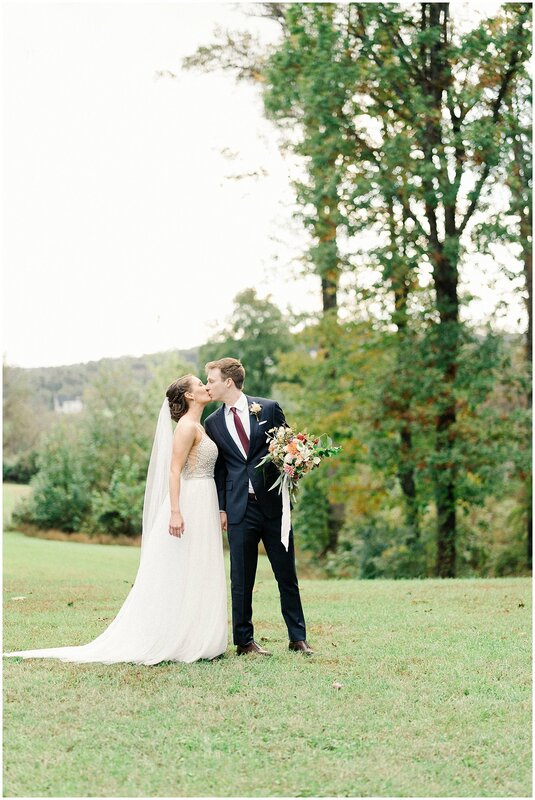 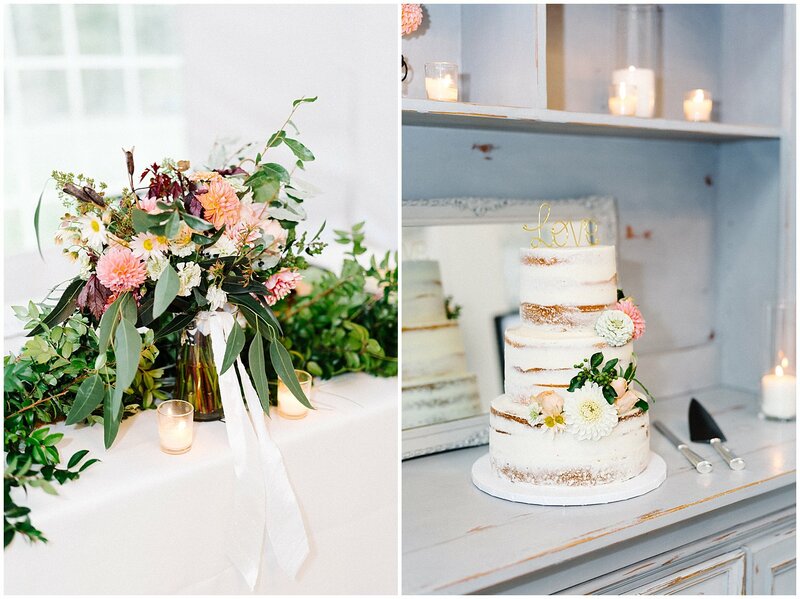 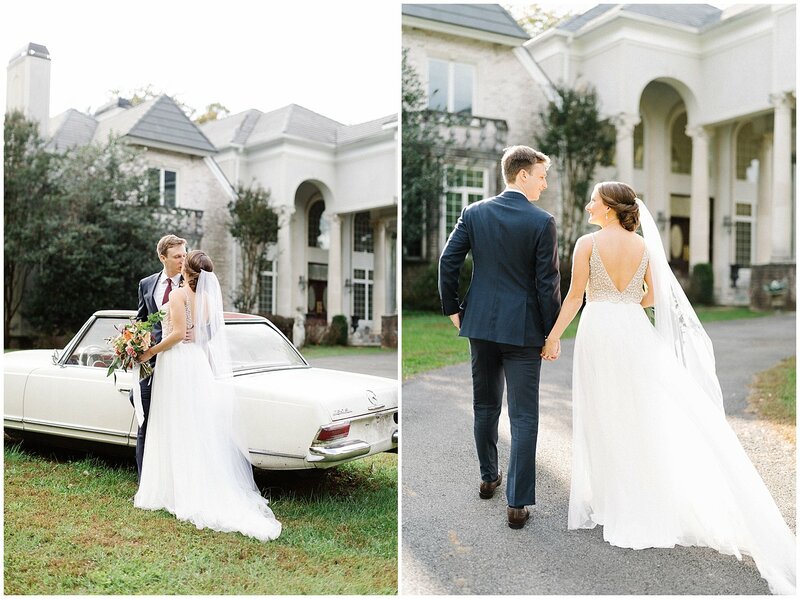 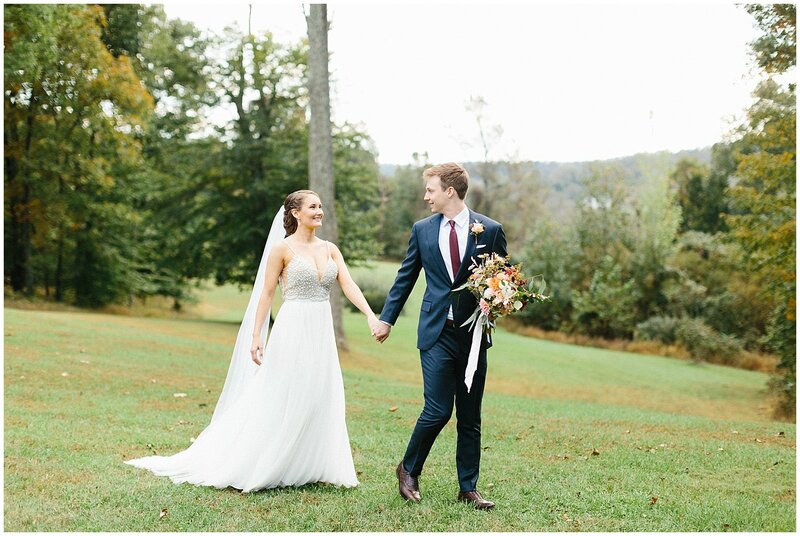 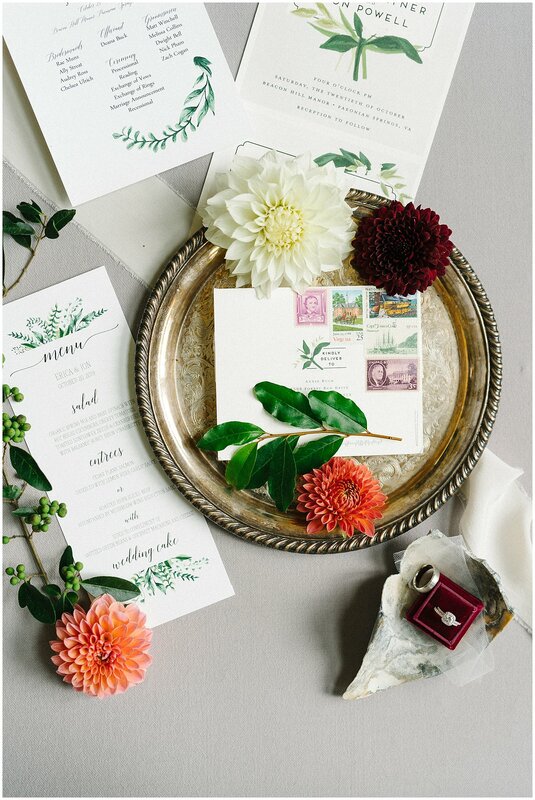 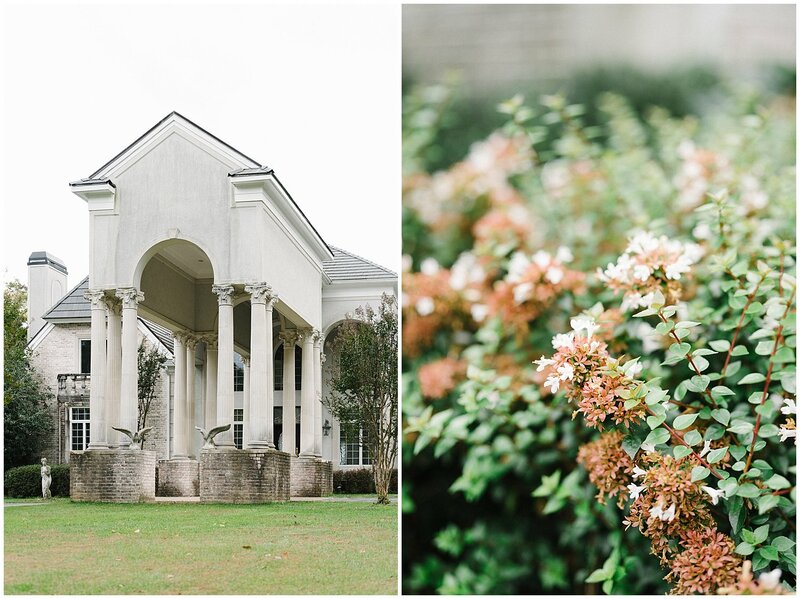 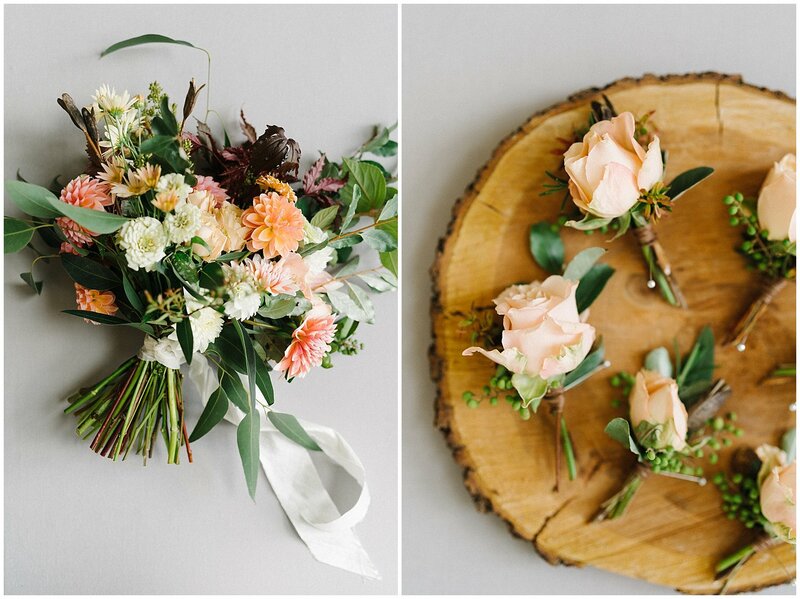 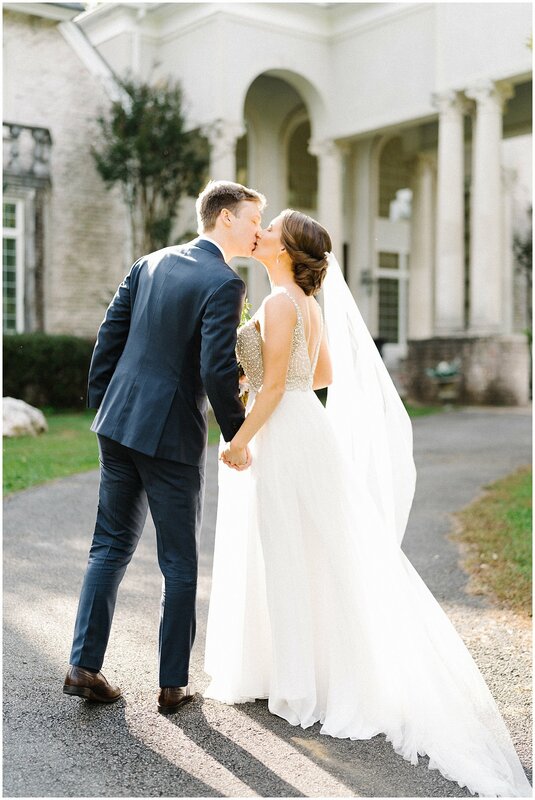 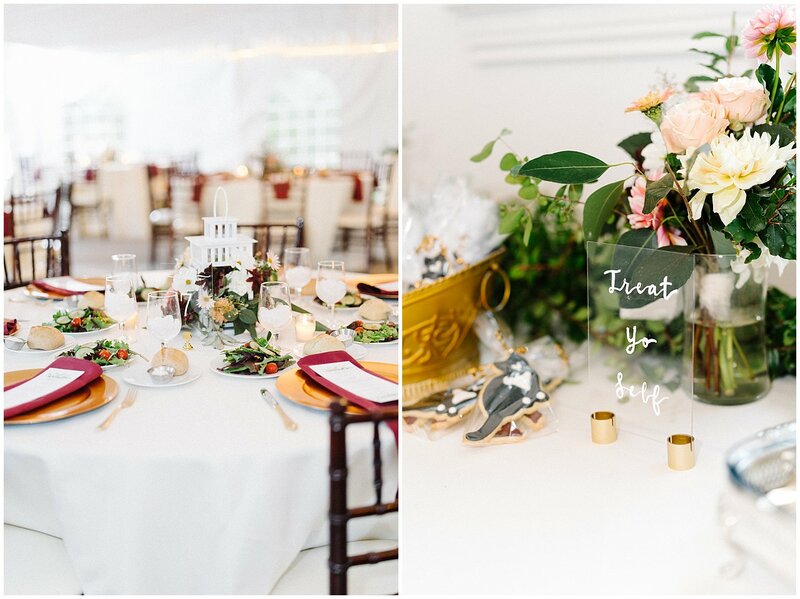 This Paeonian Springs wedding venue is nestled down a winding Virginia country road scattered with private estates- in fact, Beacon Hill used to be one of those before it became a wedding venue! 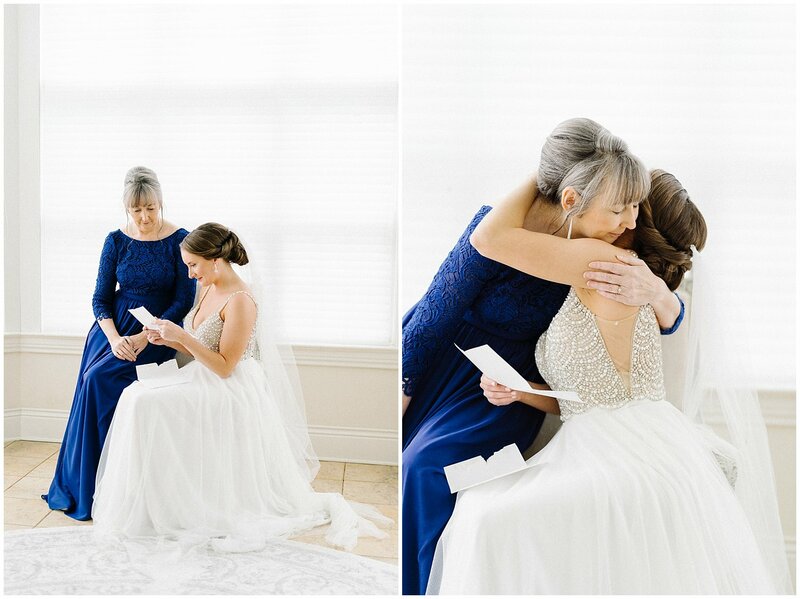 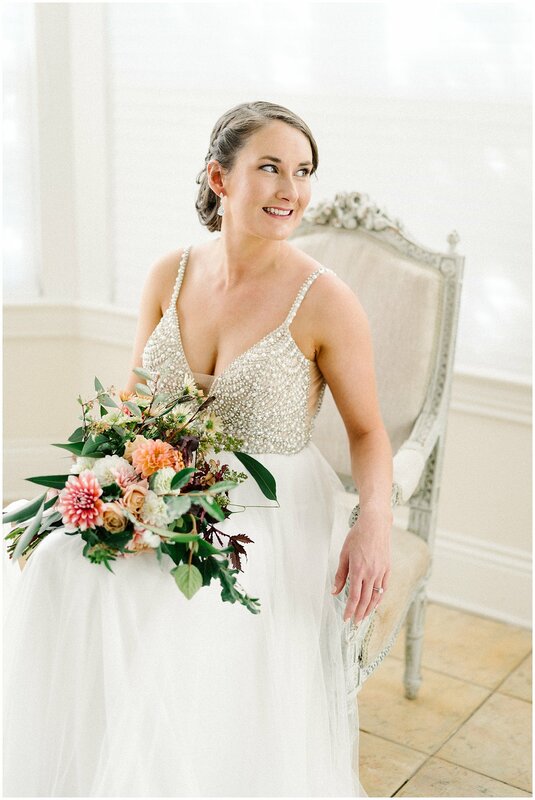 I’m so glad that it did, because it has such stunning scenery and a beautiful bridal suite for getting ready and grabbing bridal portraits! 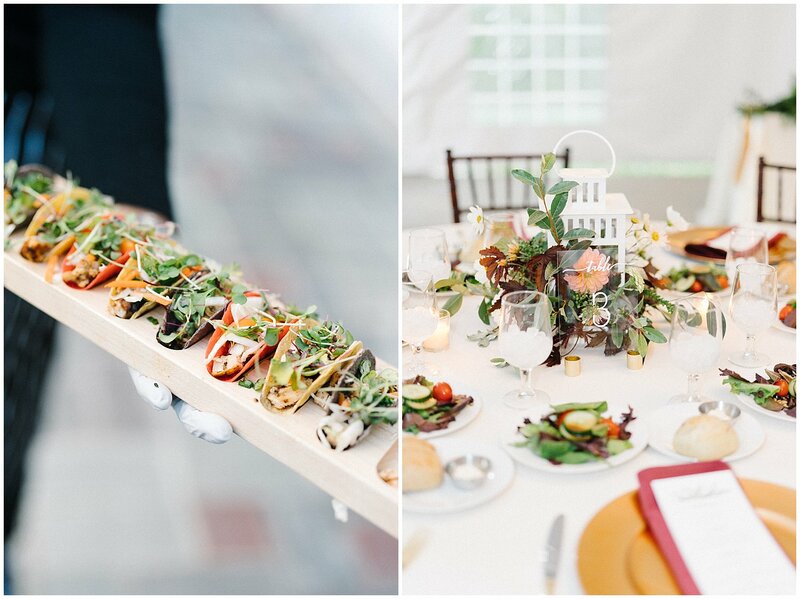 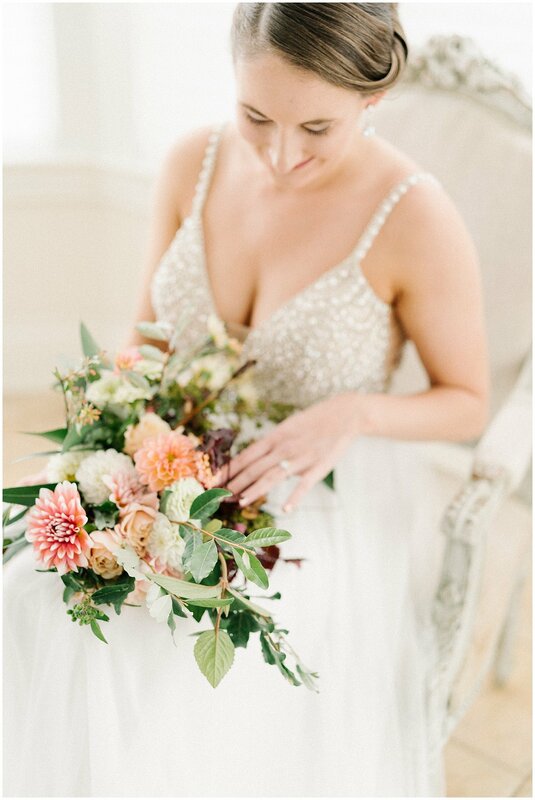 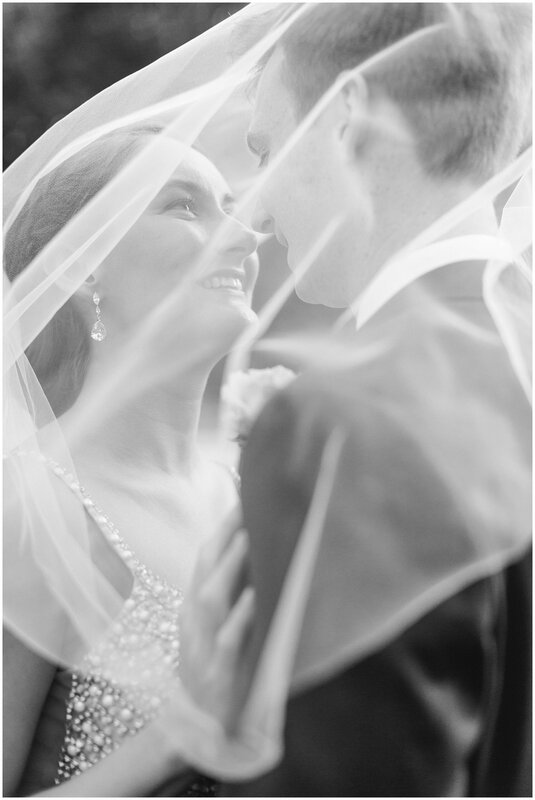 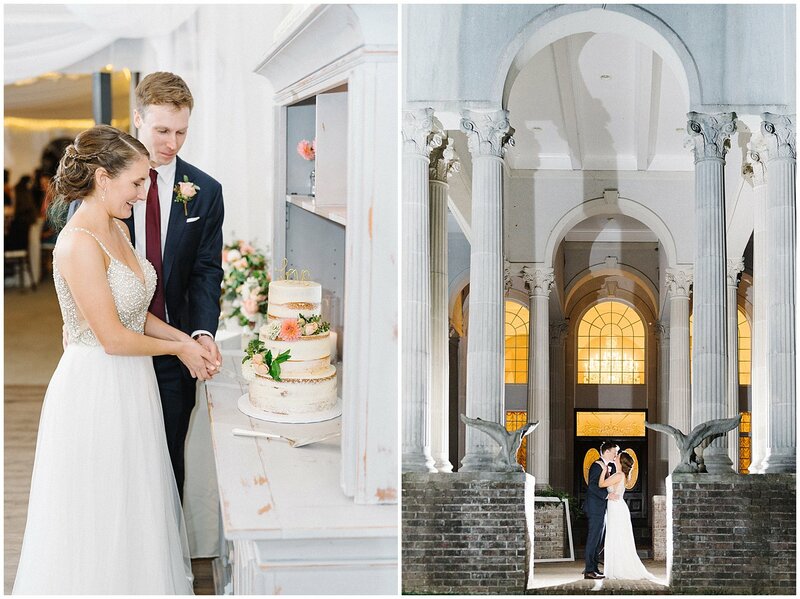 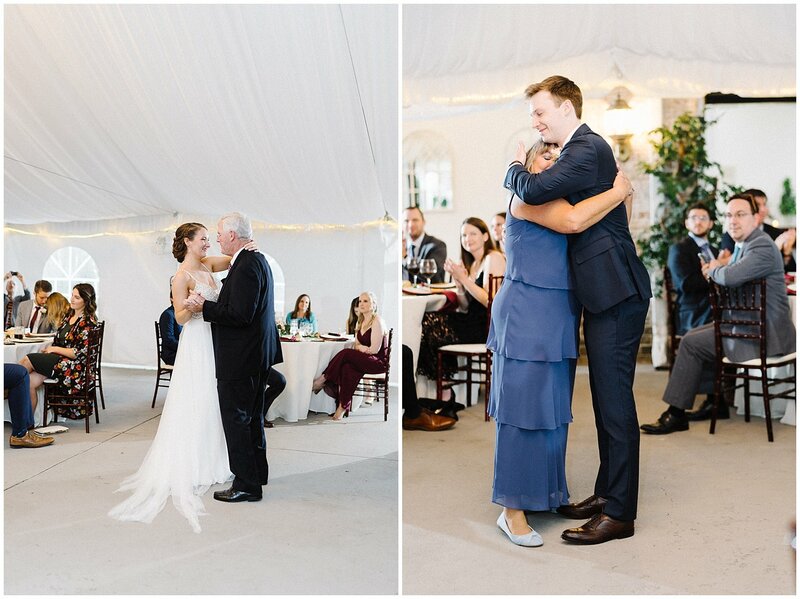 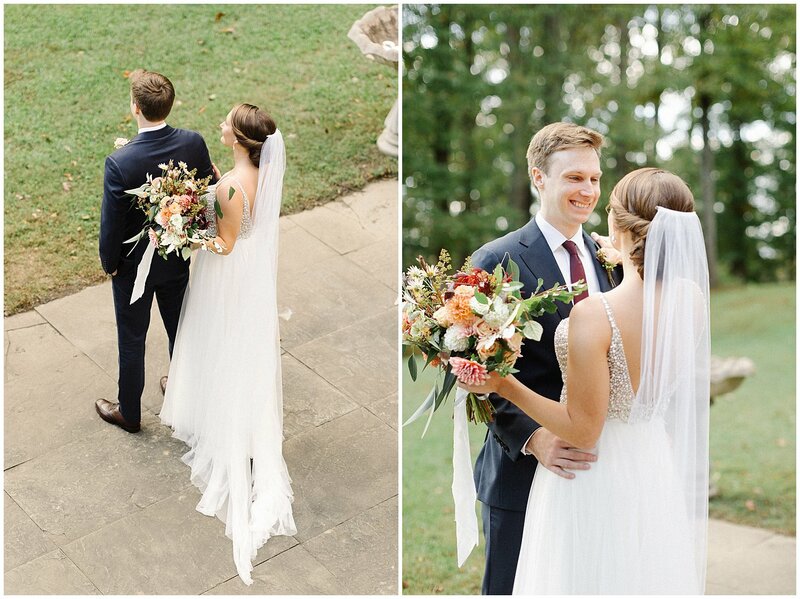 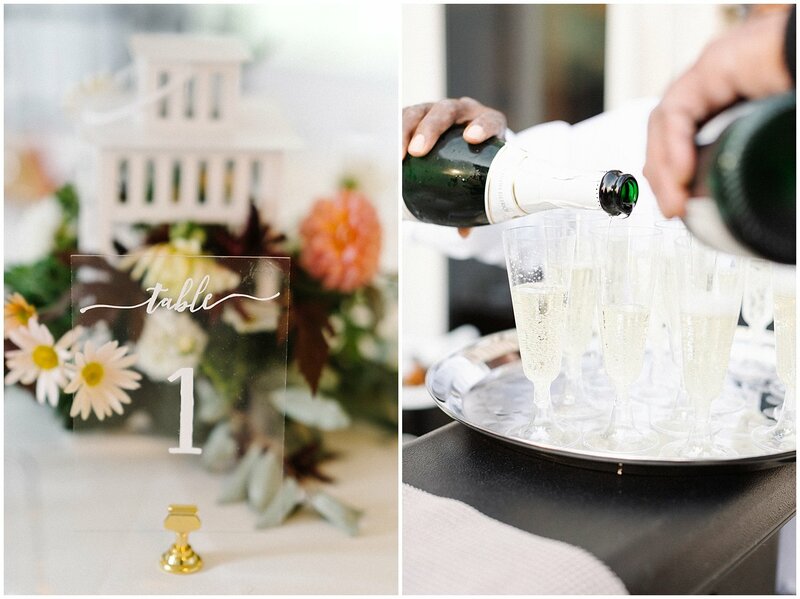 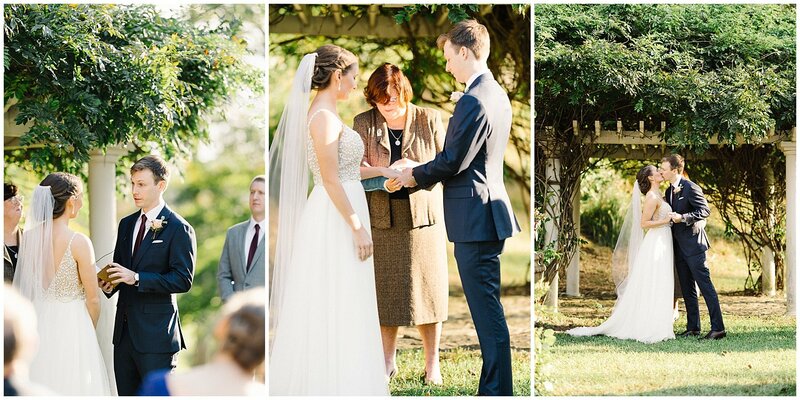 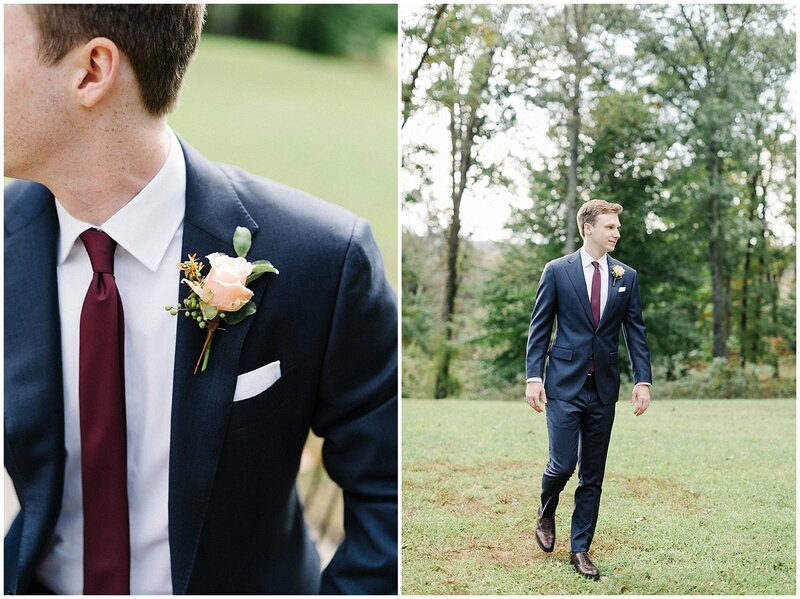 I shot another wedding at Beacon Hill Manor earlier in the summer and was so excited to return! 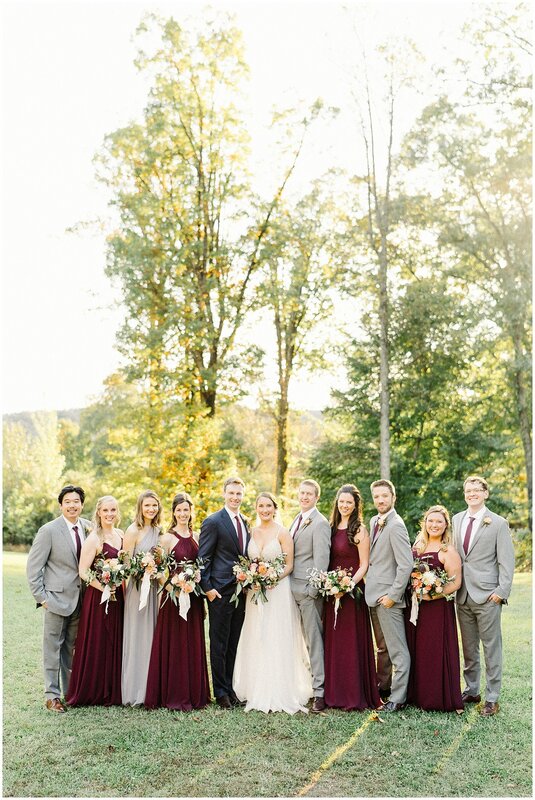 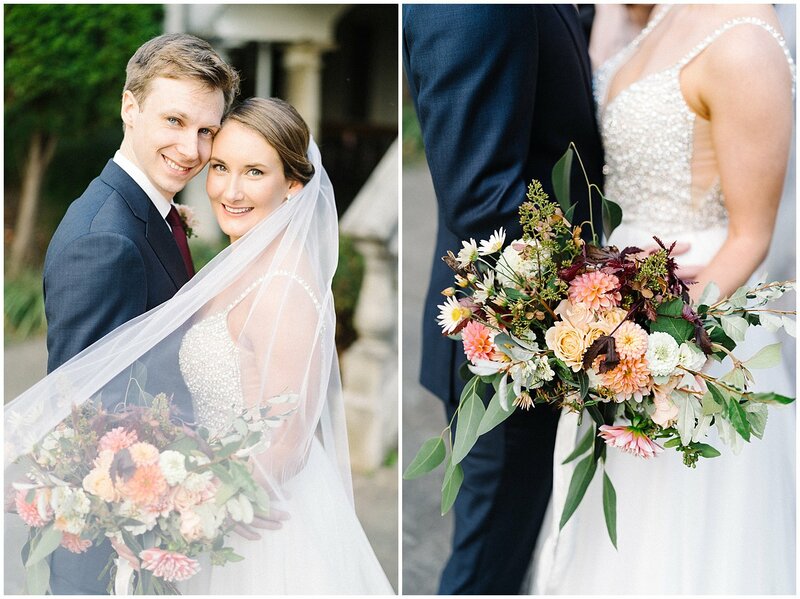 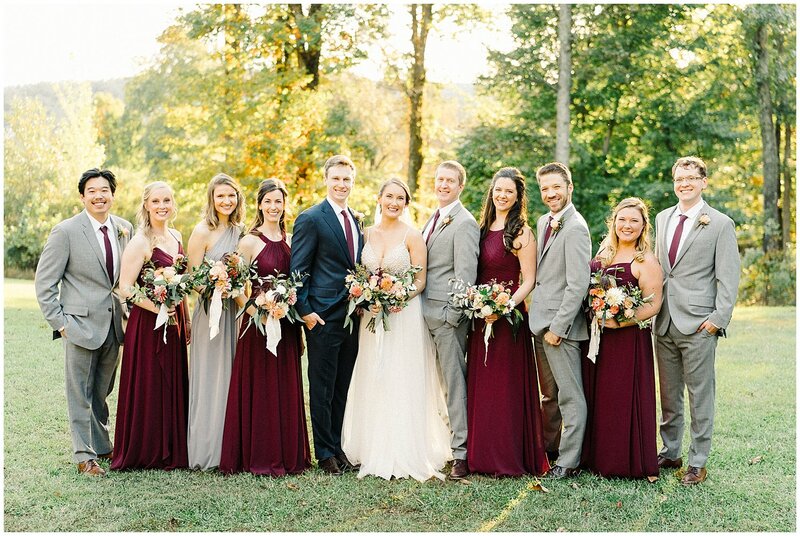 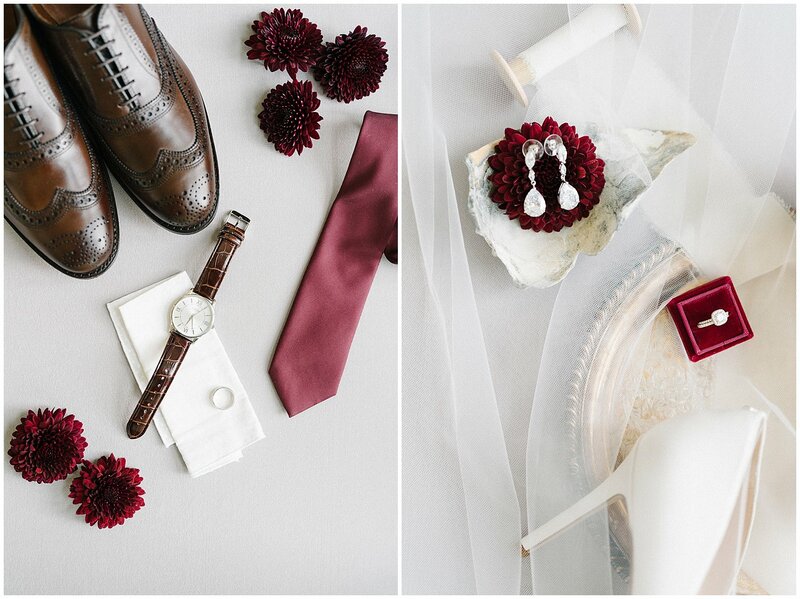 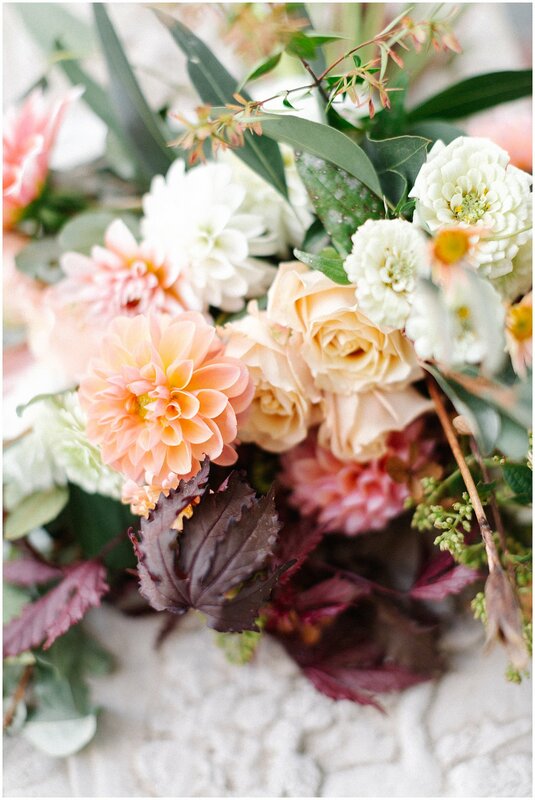 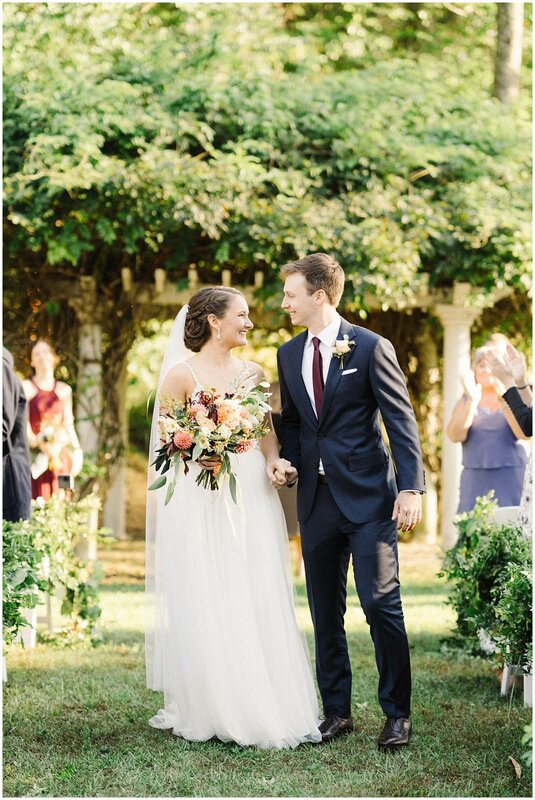 The loose organic foraged florals from Sungold Floral Co were the perfect accents for Erica and Jon’s burgundy fall palette, and these JMU alums danced the night away to Black Tie Entertainment’s beats.